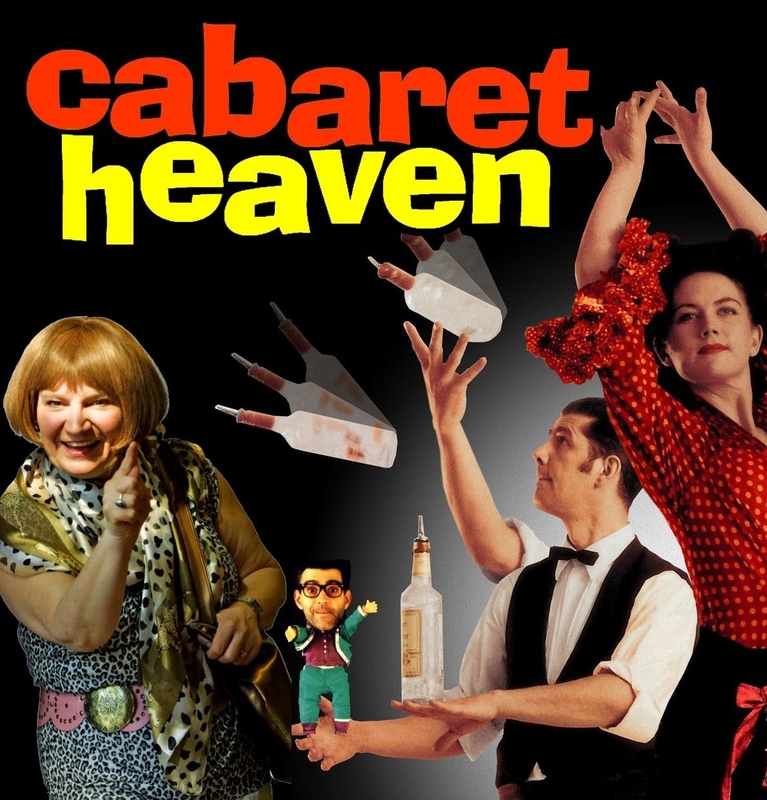 Cabaret Heaven have been producing the very best nights of cabaret, comedy, music and variety in Yorkshire and the North since 1998. 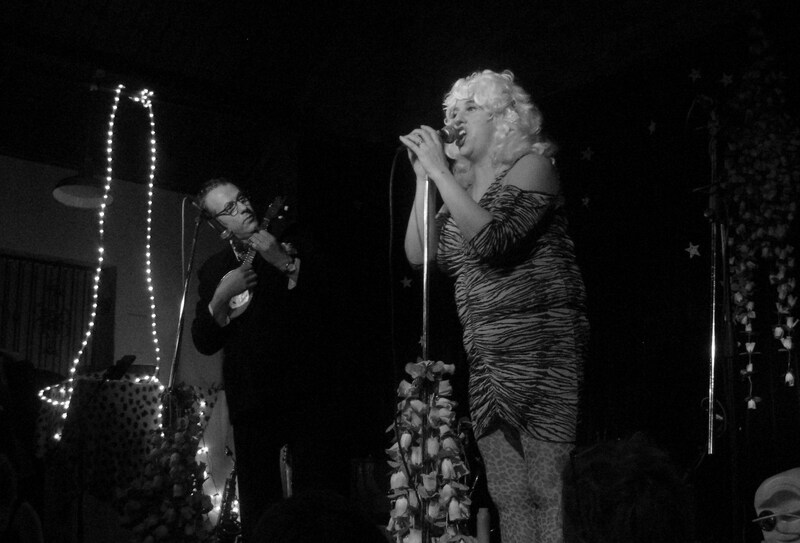 We run themed nights and cabaret events in venues all over West Yorkshire, with regular events in Hebden Bridge and Saltaire. Watch this site for details of our upcoming events and to book tickets. On the About page you can find details of what we can offer to festivals and events programmers and promoters. On the Artists page we provide information on our regular and irregular performers, with details of how to get in touch to book an artist, or (if you’re an artist) to get a gig.